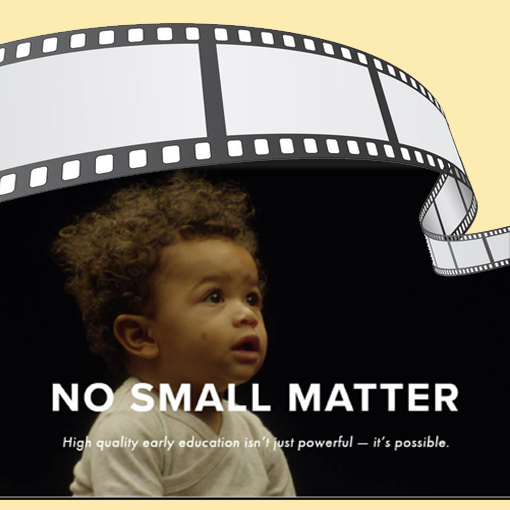 On Tuesday, April 30th, 4:30-6:30, the Great Start for Great Futures early learning coalition invites you to a special screening of No Small Matter - the first feature documentary to explore early childhood education. The event - sponsored by the Early Childhood Resource Center, PNC and Stark Education Partnership - will be held at the Cultural Center for the Arts (1001 Market Ave North, Canton). 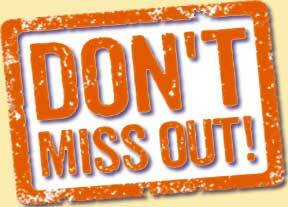 To attend, RSVP online by April 19, 2019. The Ohio Department of Education's SuccessBound initiative is both an educational approach and a communication strategy. It brings together Ohio's strong business and education partnerships to engage and inspire students about career opportunities. The initiative is designed to make sure students have access to the right education, relevant skills and work experiences to pave the way to their dream jobs. The heart of the initiative may be found at the SuccessBound's rich website which includes strategies for SuccessBound schools, businesses, students, families and communities. "The timing of the SuccessBound initiative is aligned with the momentum of the Strengthening Stark effort," Dr. Teresa Purses, President, Stark Education Partnership said. "As the business and education communities expand collaboration to provide all students with an understanding of the relationship between skills, interests and careers, we will benefit from these strategies." The buy-in and efforts of all Stark County stakeholders will be required in order to expand and strengthen the workforce. "Our goal is to expose elementary children to a wide variety of jobs and careers; provide middle school students an opportunity to explore jobs and careers; and create a job experience for high school and post high school students," Purses continued. SuccessBound schools research and respond to the economic needs of their communities. They provide education pathways that give students the skills needed for in-demand jobs and for a remediation-free college experience. SuccessBound encourages work-based learning experiences and internships and offers rich, engaging learning experiences to students. They encourage students to plan for their future careers and take stock of what skills and resources are needed for those careers. SuccessBound students take an active role in planning for the future. They explore their interests early, consider how to align those interests to careers, and determine the type of education and training needed to reach their goals. Students respond to financial concerns by earning free college credits in high school and earn industry-recognized credentials and job experience while continuing their education. Dedication to long-term goals and continuous learning places SuccessBound students on a path to success in school, career and life.